This website is for a non-profit 501 (c)3 called the More Opportunities for Neighborhood Youth, (MONEY) Athletic Foundation. We use it to promote our organization, communicate with friends and donors, and raise funds. 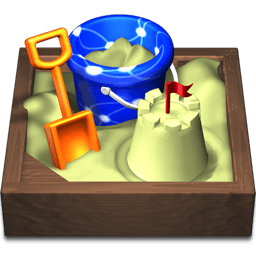 I chose Sandvox based on the reviews posted from users. I paid particular attention to what folks who had transitioned from iWeb had to say. Sandvox is very user-friendly without being too limiting.